help the author win this award - Thank You!! Lady Juliana Verault gladly left England - and its men - far behind in her quest to live as a Beguine. But the Christian community ceases to provide a safe haven when she's called to travel to Palermo, Italy, where she's entrusted with a letter from the pope that could radically change the church's stance on women. 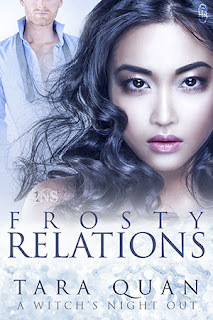 Juliana holds the key to upending the power structure throughout Europe, but only if she can dodge her cousin, King Edward I of England, and his plans to marry her off as political leverage. Edward sets Sir Robert Clarwyn, a knight errant and loyal hunter of criminals and traitors, on Juliana's trail to retrieve her. Robert has never failed to bring home his target before . . . but then, he has never encountered a quarry like Lady Juliana, who can befuddle and bemuse him with just a smile. If he can't find a way to compel her to return to England, he'll lose any chance of regaining his family lands and redeeming his heritage. Yet Juliana must complete her mission or risk endangering her gender's future in the faith. 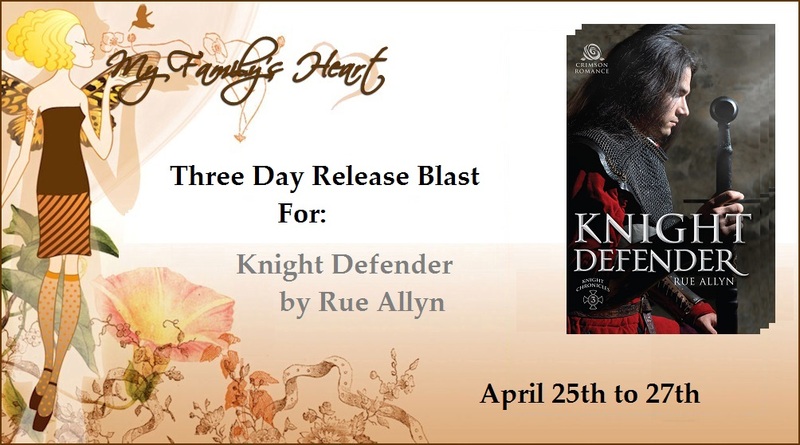 Danielle, thank you so very much for supporting the Knight Defender release blast and Knight Errant's nomination in the RONE award voting.